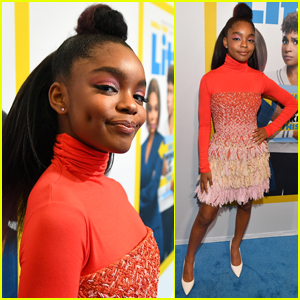 Marsai Martin Brings ‘Little’ to BeautyCon New York! 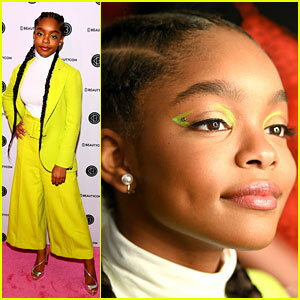 | Marsai Martin, Yara Shahidi | Just Jared Jr.
Marsai Martin Brings 'Little' to BeautyCon New York! 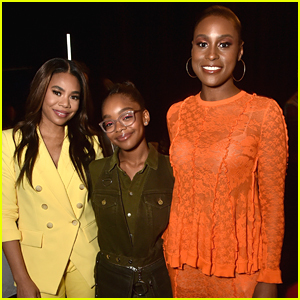 Marsai Martin is a boss in a yellow suit while attending 2019 BeautyCon New York held at Jacob Javits Center on Saturday (April 6) in New York City. 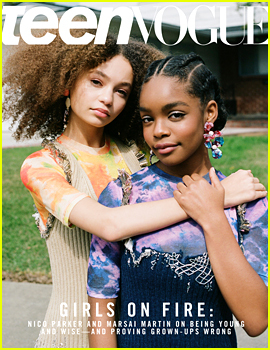 The 14-year-old actress was joined by her Little co-stars Issa Rae and Regina Hall. 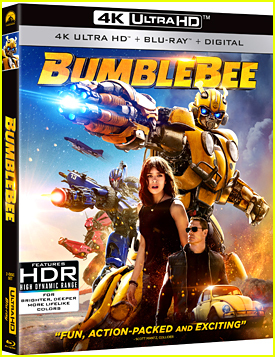 If you didn’t know, Marsai is now the youngest Executive Producer on a major Hollywood motion picture in history for executive producing Little. 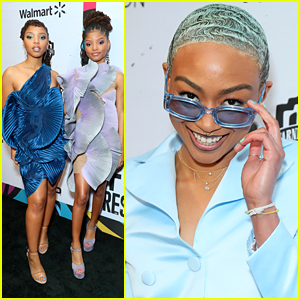 Also in attendance was Marsai‘s black-ish co-star Yara Shahidi, who joined Noor Tagouri in a conversation about fighting the fear of being yourself. 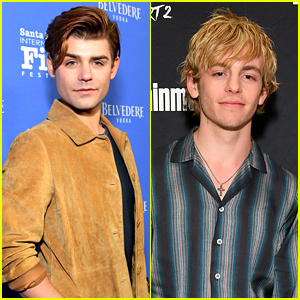 Little hits theaters THIS Friday (April 12)! 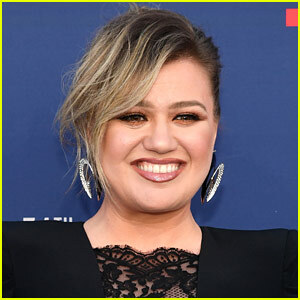 FYI: Marsai is wearing a Ralph & Russo suit, a Wolford shirt, and Nicholas Kirkwood shoes. Issa is wearing a The Row suit, Sam Edelman shoes, and Alexis Bittar earrings. Regina is wearing a Self-Portrait dress. 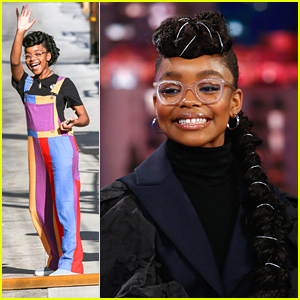 Marsai Martin Brings 'Little' to Atlanta! 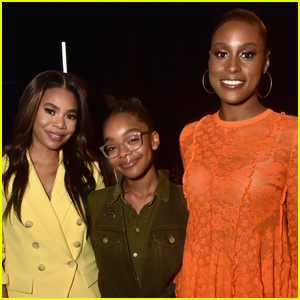 Marsai Martin Inspires Her 'Little' Co-Star Issa Rae! 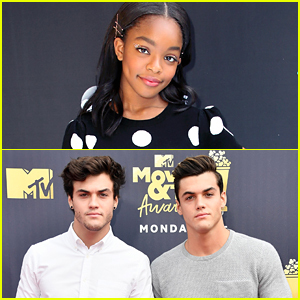 Marsai Martin Met Her Crushes, The Dolan Twins!